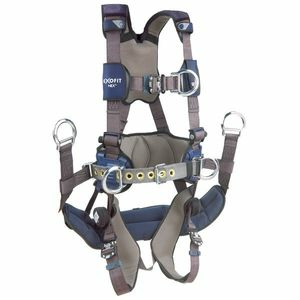 A HARNESS IS THE SINGLE MOST IMPORTANT EQUIPMENT CHOICE YOU CAN MAKE FOR YOUR CREW! 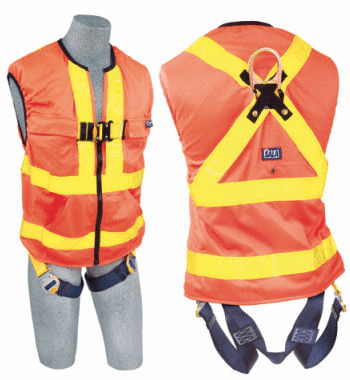 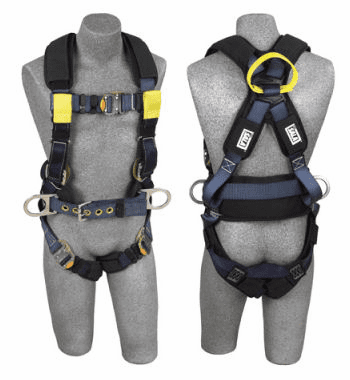 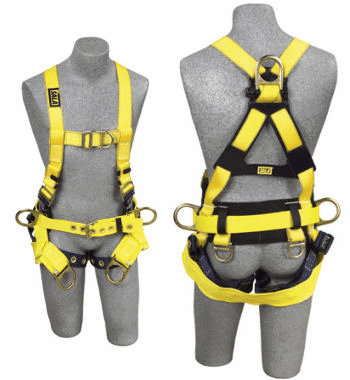 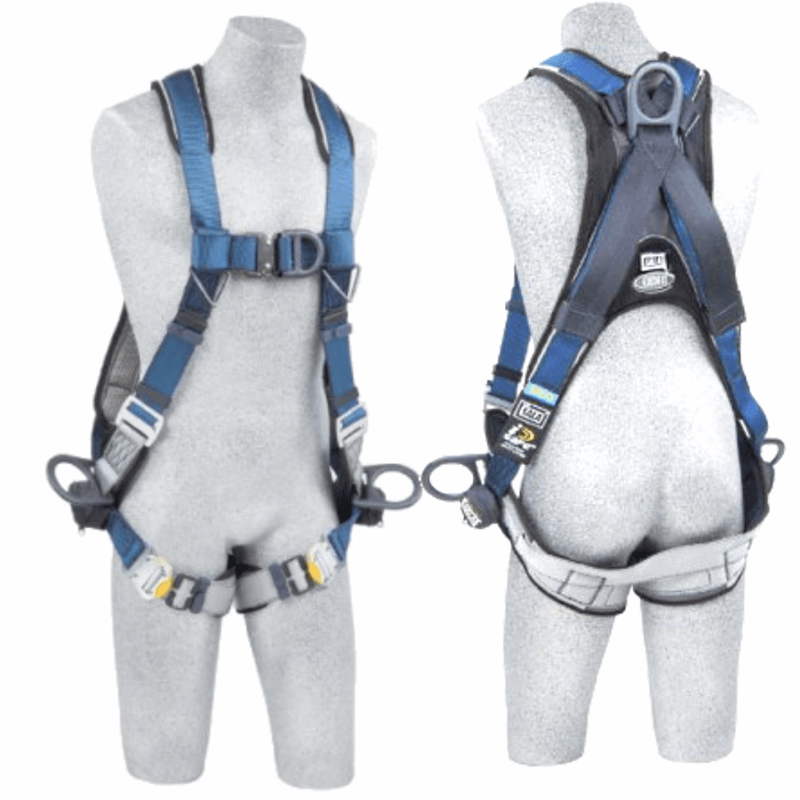 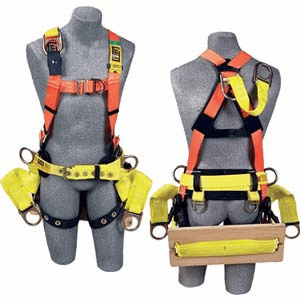 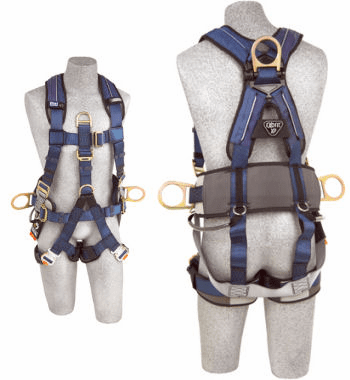 Safety harnesses provide comfort and confidence, and directly affects the user's productivity, as well as gives them flexibility to do what needs to be done on the job site. 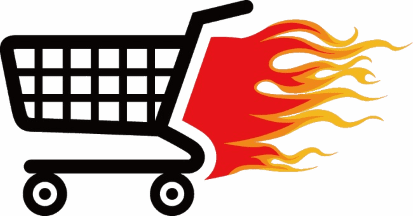 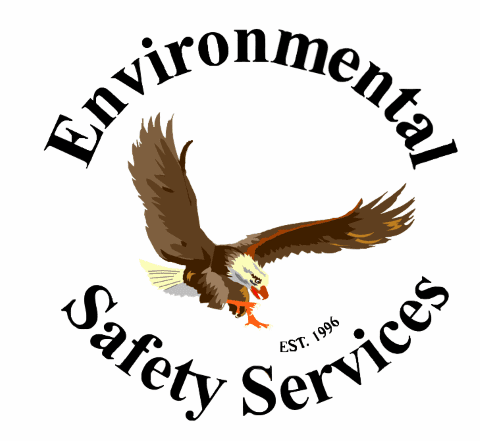 Environmental Safety Services has the latest in full body harness protection. 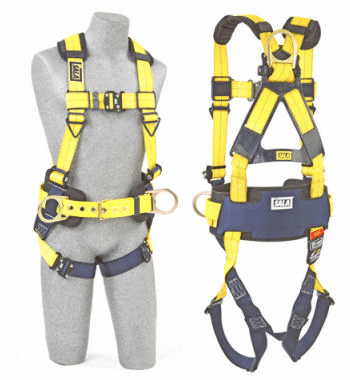 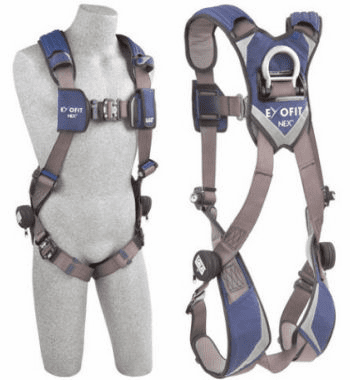 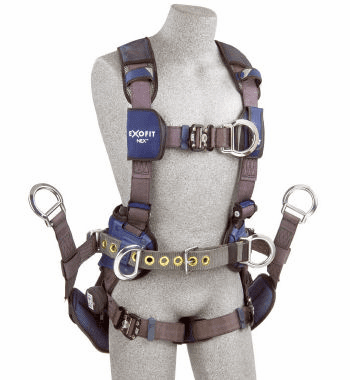 DBI-SALA® and PROTECTA® harnesses—ExoFit Nex™, ExoFit™ XP, ExoFit™, Delta™, PRO™ and FIRST™—have earned a reputation as top full body harnesses for maximum comfort, freedom of movement and ease-of-use.